Keeping the lights on in the classrooms and corridors all over the north west is just a small part of K&L Electrical Services responsibility when working in a school, college, academy or university. 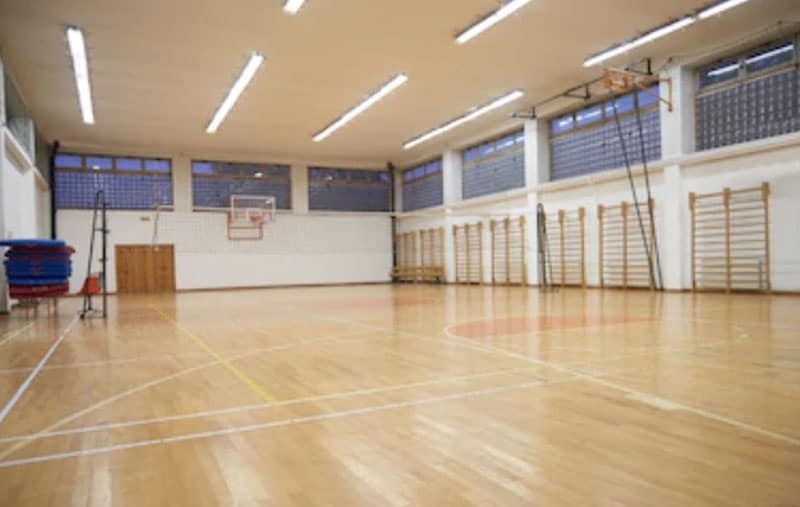 K&L Electrical Services has a dedicated team of electricians who specialise working in schools who will help you provide a safe environment for children and staff alike. All the electricians in our schools team have been CRB checked and will ensure that all the electrics in your school are in first class condition and safe.